"Millions of people read about how Miller tried to kill a woman, killed her unborn child, and beat another woman — none of which actually happened," said the complaint filed by former spokesman to the Trump campaign, Jason Miller, who is seeking $100 million from Gizmodo Media Group LLC over its reporting of what he says are false allegations. 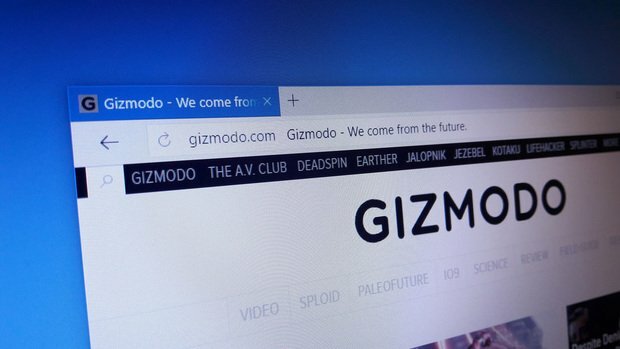 Official website for Gizmodo. Photo: Stanislau Palaukou/Shutterstock.com. Stroock & Stroock & Lavan's head of media and entertainment law James Sammataro reveals what it's like to represent Fortune 500 companies, celebrities and media producers in lawsuits across the country.